Before you spread it on your toast, put it in your coffee or face plant in it’s worth looking at the evidence behind the supposed health claims of coconut oil; miracle oil or snake oil? 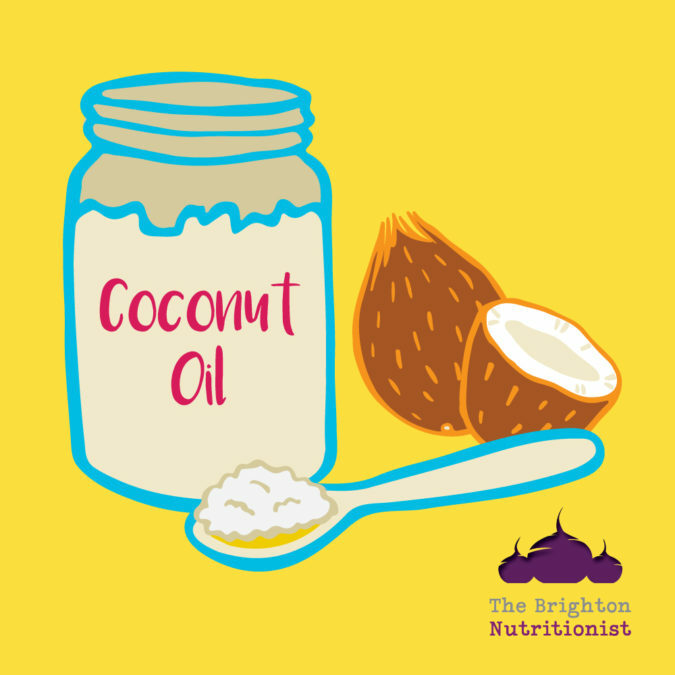 Coconut oil has been credited, by some, with its ability to boost metabolism, reduce cholesterol, help with IBS and a whole host of other health problems. Sounds too good to be true doesn’t it? Hmm, well you know the saying don’t you. The actual evidence is less clear cut. Many human studies use a special formulation of coconut oil using 100% medium-chain triglycerides (MCTs), it is thought that these work in a different way in the body. The extra virgin coconut oil you buy off the shelf in the supermarket contains mostly lauric acid – this isn’t an MCT. So, the health benefits reported in the studies of MCTs aren’t applicable to the coconut oil you use in your cooking. 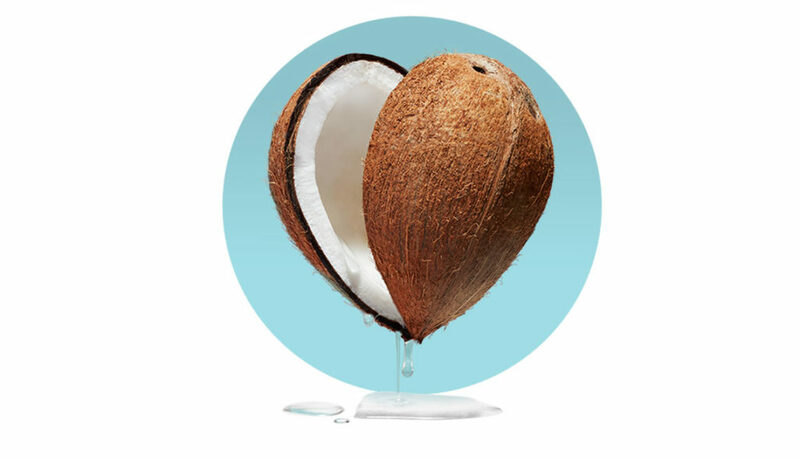 Coconuts are very high in saturated fat (coconut oil is 92% saturated fat). As mentioned, its mainly a saturated fat called lauric acid. This has been promoted as good as it can mimic the heart healthy unsaturated fats by boosting our good cholesterol. BUT, and it’s a big one, studies also show that while it boosts the good cholesterol it also increases the levels of bad cholesterol and total cholesterol levels. Like many things in nutrition the argument has gone full circle; the coconut oil backlash has begun and only recently it has been blasted by a Harvard professor as “pure evil”. With such conflicting opinion it’s hard to know what to believe. From the best available evidence, I believe that whilst it may not be the miracle oil it was once thought it isn’t necessarily “bad” – as long, like all saturated fats, you use sparingly. So, enjoy it in your cooking and continue to prioritise heart healthy fats like olive oil and rapeseed oil.